Lola Tillyaeva speaks to A&E about how to expertly pick out your own perfume. 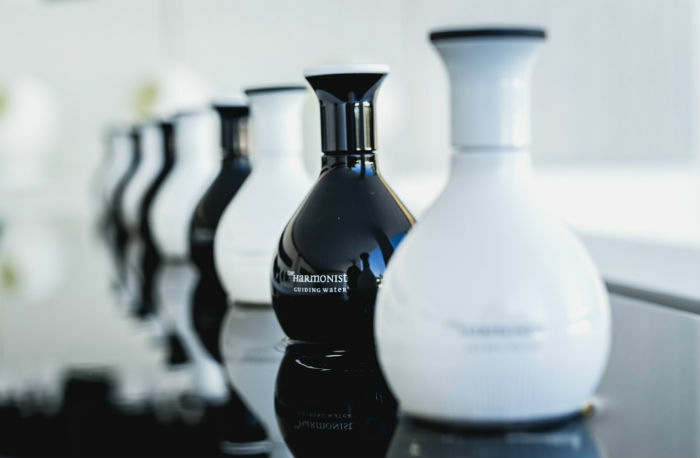 Choosing a perfume can be tricky, and there steps at which you might stumble on your next fragrance venture than you might think. Firstly, blindly buying that perfume that smells lovely on your close friend. Secondly, being sold on that first aroma once your spritz a bottle into the air. Then there’s trusting the blotting papers you took home and never leaving your scently comfort zone. But thankfully, Lola Tillyaeva – the visionary behind The Harmonist – is here to help you out. Speaking to A&E, she gives her advice below on how to find the perfect perfume for you. Lola explains: “A fragrance should trigger a sense of warmth, well-being and self-confidence. You mustn’t let yourself be swayed by the latest fashion or pick something just because your friend likes it. That’s very important because each person has their own unique odour, a so-called ‘smell fingerprint’, so the same perfume will release slightly different notes depending on each individual’s skin. 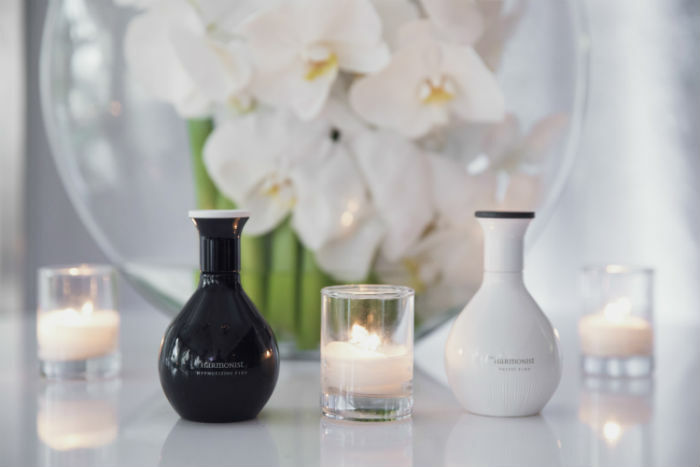 “Our own psychological make-up, childhood memories and other impressions associated with smells also come into play when we are considering a perfume, so our own, individual inner wisdom prompts us to make the right choice. You should dab a small amount of perfume on your wrist and wear the scent for some time to see how it reacts with your skin and how it affects your mood over time. “Do you feel a sense of well-being? Does it give you an energy boost? Or do you feel tired or get a headache? With so many compelling perfumes to choose from, it is important to keep in mind that choosing the right one takes time.